Founder Leonard Riggio wants to take the struggling bookseller private. The balance sheet is in shape, and there’s room to improve efficiency, so it’s a deal that could work on paper. The trick is finding someone in five years who wants to own it. The exterior of a Barnes & Noble Booksellers store is seen in Manhattan, New York City, New York, U.S., June 17, 2016. 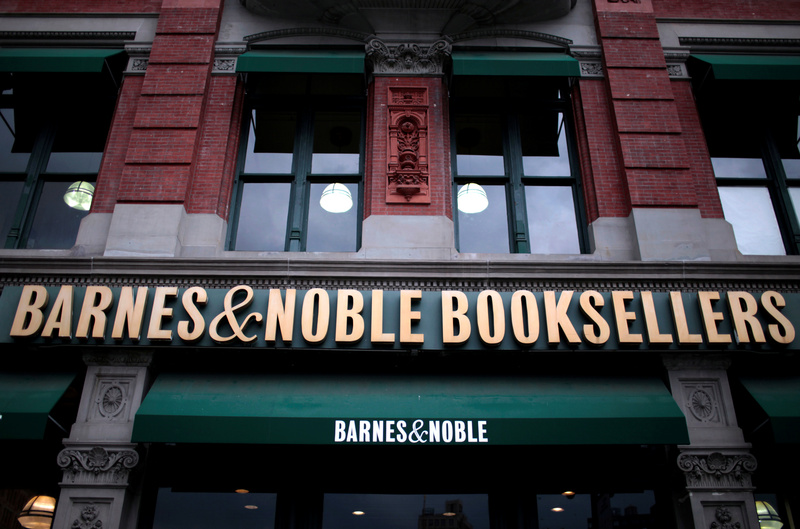 Barnes & Noble said on Oct. 3 its board of directors was conducting a review of the bookseller’s options, including a takeover offer from the company’s chairman and founder Leonard Riggio. It also said it would adopt a mechanism that would dilute a shareholder if they were to take a stake of 20 percent or more. Riggio, who owns slightly less than 20 percent of the stock, has committed to support and vote his shares in favor of any transaction recommended by the special committee.